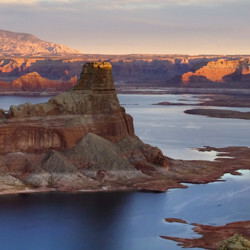 The Grand Canyon gets most of the attention, but it's far from Arizona's only natural wonder to leave you breathless at its beauty. 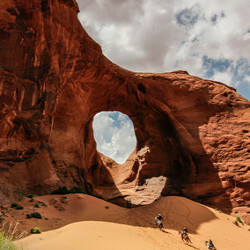 From rust-red cliffs cut through by blue ribbons of water, to towering rock formations that defy belief, to a massive living cave beneath your feet, Arizona is full of incredible parks and monuments worthy of a visit. This protected Eden is perfect for primitive, adventure-based recreation like horseback riding, hiking, camping and hunting. 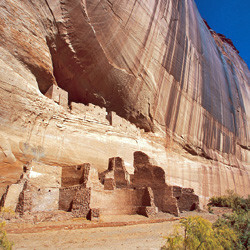 Step back in time at Canyon de Chelly National Monument, Arizona. 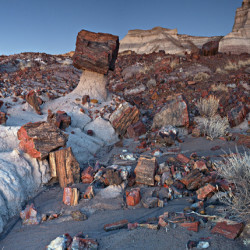 Explore the canyon walls that cradle hundreds of ancient pueblo ruins. 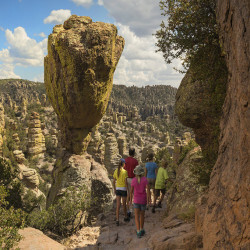 A national park with towering vertical columns of rock formations. 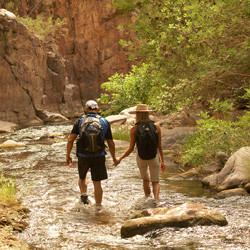 Hike on 17 miles of trails (a shuttle takes hikers to Echo Canyon or Massai Point trailheads), camp, or visit the Faraway Ranch (a two-room cabin from 1886). 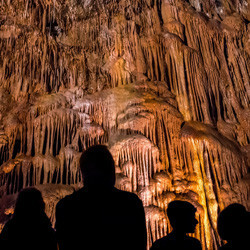 Discover the world’s longest stalactite formation at Kartchner Caverns. This limestone cave is a short hop from Tucson, Arizona in nearby Benson. 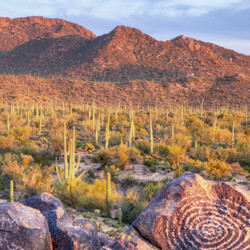 Saguaro National Park, near Tucson, AZ, features giant saguaros in their native environment, plus access to wildlife viewing, hiking, and scenic drives.